Has Khalid Robinson already peaked? The now-21-year-old Khalid was knighted the voice of his generation, and 2016 single "Location" and album American Teen successfully proved it — timely, accessible and sharp themes of young love and ambition hit all the right notes during these obtuse times. So it's a tad dismaying that Khalid has already become the poster child of the streaming music era — already achieving an inoffensive level of ubiquity despite the strong vocals, hooks and production. 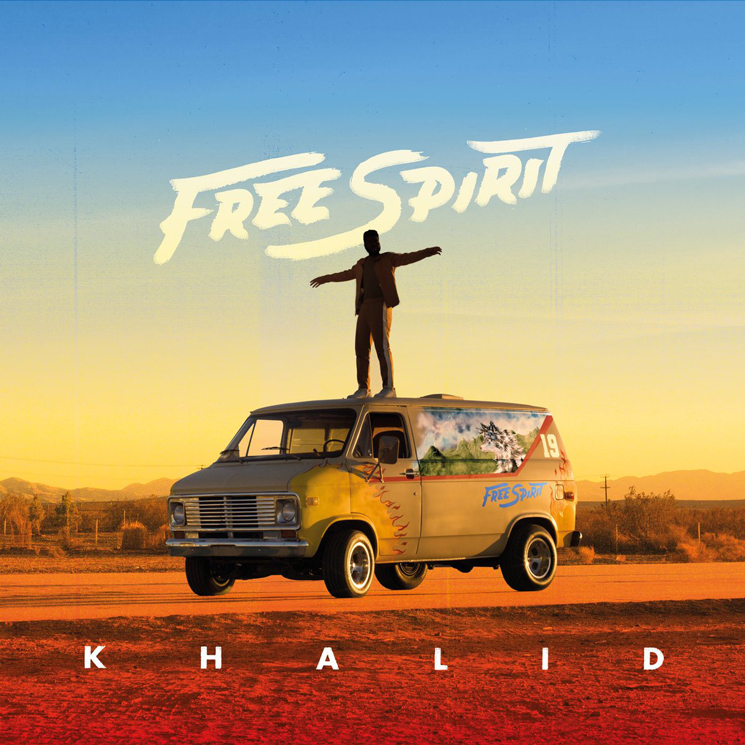 As a songwriter and melody-maker, Khalid is presently on point: these 17 tracks carry that same echoey, soulful, pop-tinged trill destined for packaging in soundtracks and themed playlists. Case in point: Free Spirit leans into John Mayer, Father John Misty and Disclosure collaborations.